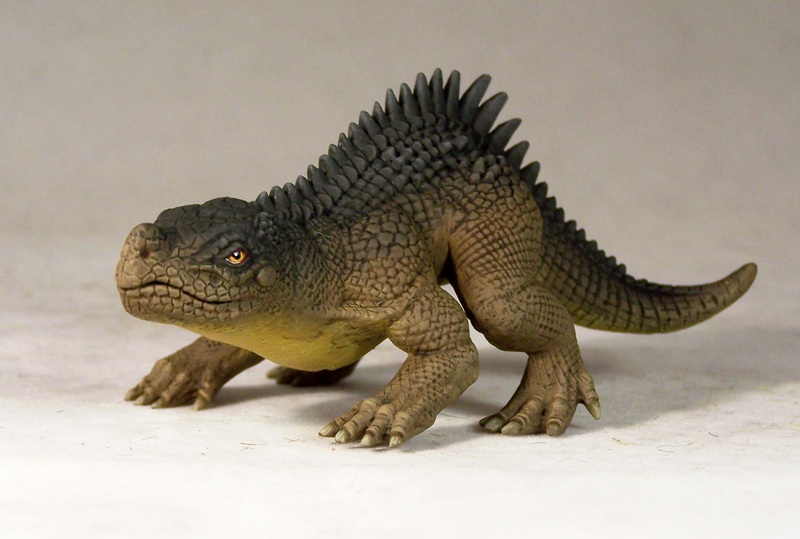 Our Hylaeosaurus is now available in the shop for the first time! Thanks to those who have been waiting patiently. We have also restocked our other prehistoric denizens!